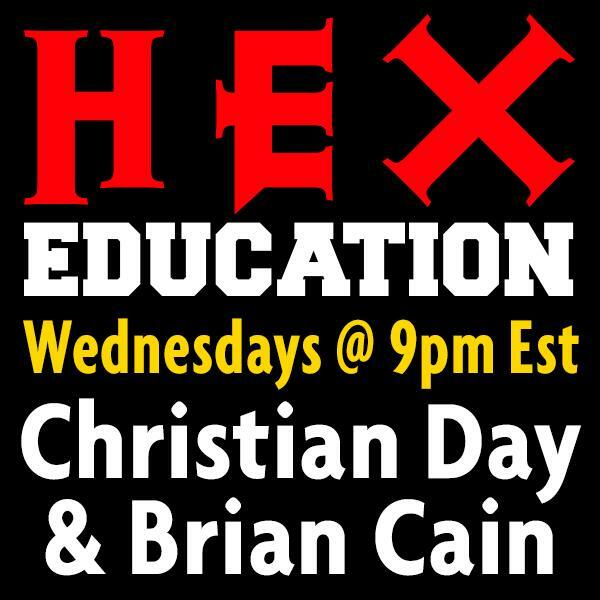 Join Warlocks Christian Day and Brian Cain for an irreverent journey into magic on Wednesday nights from 9pm - 11pm Eastern. We also welcome the leading lights of Witchcraft and magic as our guests in an unabashed exploration of the occult. Be sure to call (347) 308-8731 with your questions and don't forget to join us in the chat! Hexfest in New Orleans with surprise special guests!